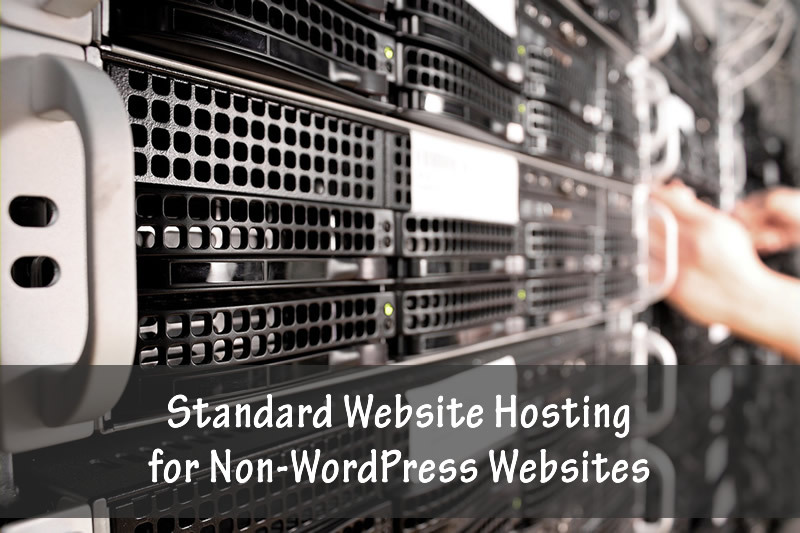 If you are just starting online with a low traffic volume website, or have a website or two that are established but still under the 10,000/month visitor level, we have the perfect low-cost hosting programs for your traditional non-WordPress website. 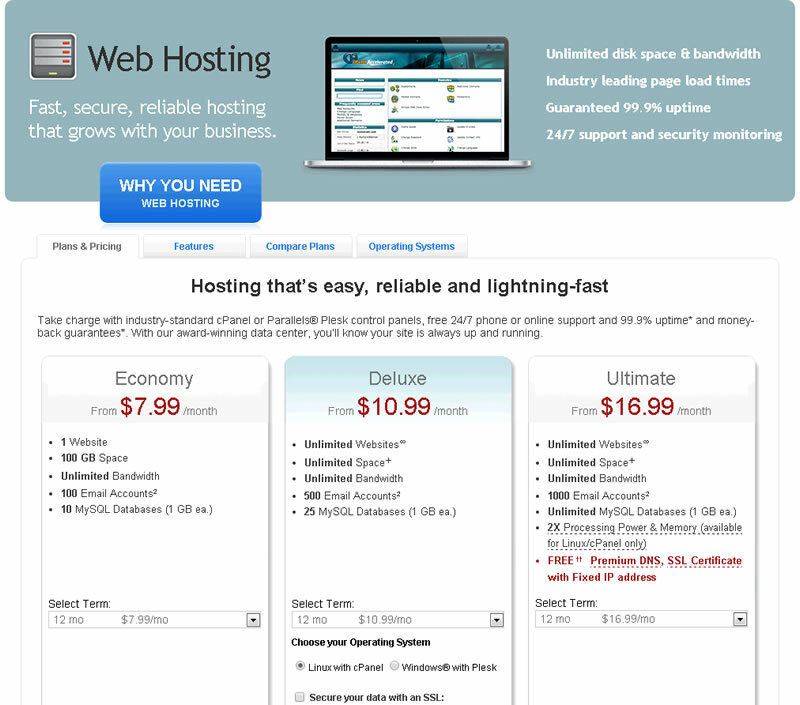 [Note: Visit our WordPress Hosting options page if you are wanting to use WordPress for your website.] Get full FTP access and 24/7 support for your website built in raw HTML coding, Joomla, and most other CMS systems. The easiest way to identify which package is best for your particular website hosting situation is to call the support phone number and talk to our highly qualified hosting agents. First, start a FREE account so that you are issued a pin number linked to your account. Support will ask you for that pin number before answering your question. Of course WordPress hosting for single websites is available through our system as well through various other package offers. 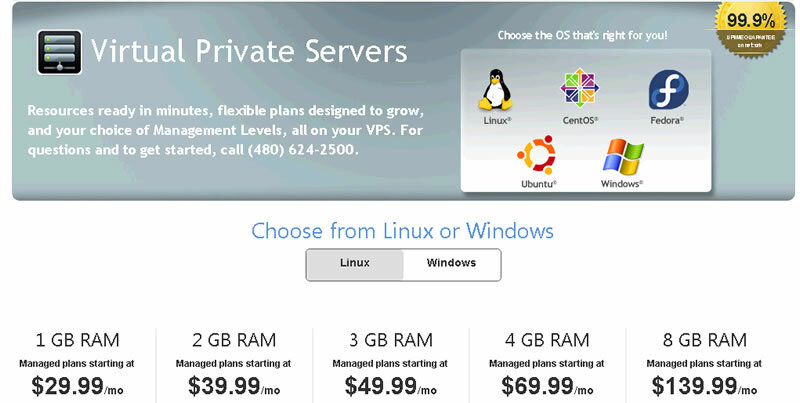 If you have five or more websites of your own, high traffic websites over 5,000 visitors per month, or are a website services provider (web designer, web developer, WordPress website developer, then consider your own Virtual Private Server (VPS).